To assist veteran and rookie investors maximize their results in Western Canadian real estate market. 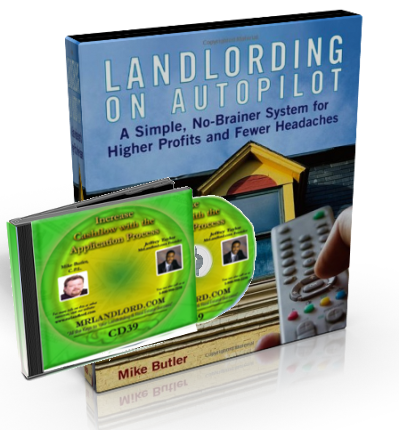 Proven Real Estate Strategies, Tips and Statistics for Profitable Real Estate Investing are Revealed in an Easy Format That Leads to Success. We only reveal strategies that are proven in our marketplace -- no empty theory. 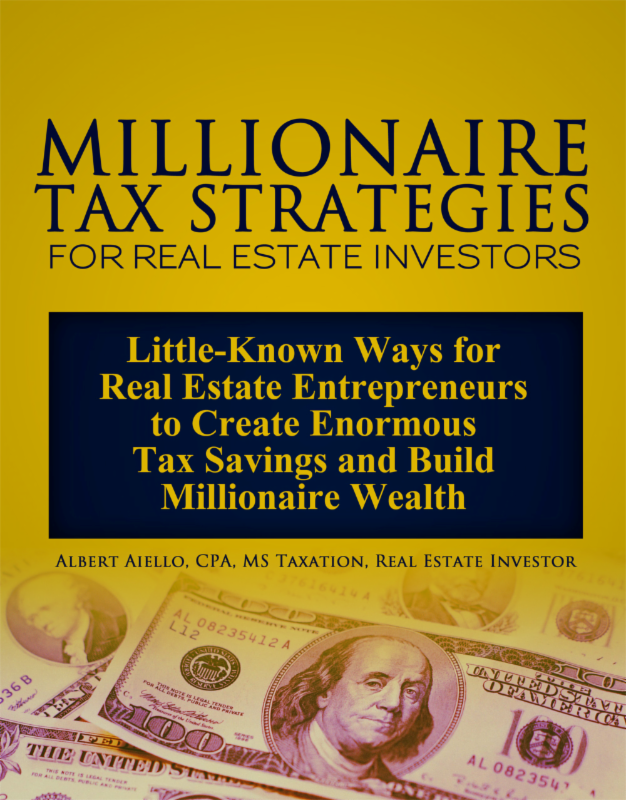 Discover Real Estate Investment Strategies & Tips for Alberta, BC, and the rest of Canada. Monthly Workshops dedicated to revealing leading edge strategies. See description below. Insider Information - Top 10 Towns To Invest In: We are constantly doing extensive research on where to buy in Alberta. We stay far ahead of the markets and the press. You'll have access to this exclusive "insider information" long before the public, press or other investors even know it exists! Including being the first to know the names of the latest Top 10 Towns To Invest In. Exclusive Banking Opportunities: Because of our track record, banks want our business! In a recent group purchase, one bank offered our Members a �% rate discount and free appraisals. Working with the bankers you'll be introduced to could save you thousands of dollars in interest and closing costs alone! Exclusive REIN Resource Team: As a REIN Member, you'll have access to a hand-picked group of real estate oriented professionals. These experts will teach you how to position your portfolio to maximize your profits and minimize your taxes! And you can have your legal and accounting questions answered clearly via e-mail! Because of our special relationship with other real estate experts, as a REIN� Member, you'll receive discounts on many of their services and products, including exclusive workshops and recently FREE Enrolment in a $2,500 seminar. Every month, these workshops hosted by Real Estate Expert Don R. Campbell feature some of North America's top real estate experts. You'll meet face-to-face and hear from experts like Ozzie Jurock, Alan Jacques, David Baxter, Tony Morehen, CMHC, Bev Truman, Ron LeGrand, Tim Johnson, Jeffrey Taylor ("Mr Landlord") and many others! You'll participate in a minimum of 12 Monthly Workshops each year either live in Edmonton and Calgary or via audio-cassette for those not able to travel to the Workshops. Our Group has been meeting and prospering for 9 years, our latest count of properties owned by Members is 3,997 with a value of $350,446,000. Our whole focus is to ensure that our Members become knowledgeable and confident investors following proven real estate investing systems for the Canadian Marketplace. We provide all of the tools... you provide the desire to succeed! "Jeff, I just love your free email newsletter. It is WONDERFUL!! Thank you for writing it! Strangely enough most of my friends and family do not own Real Estate investment properties so I find it hard to relate to them on this topic. Your newsletter makes me feel like I am part of the club!" "My husband and I became LLs about a year ago so I'm definitely a newbie. If it weren't for this site which is full of feed back of ideas, suggestions, and advice, I really wouldn't know where to turn. I read the posts every day even if the particular post didn't apply to me because I never know if I might need it in the future. There are a few associations in my area but the LLs that I've met seem a bit closed mouth and are unwilling to share their experiences... the wealth of knowledge that is given at this site is priceless. 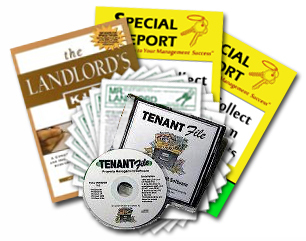 On my behalf, I thank all the 'experienced' landlords for willing to share their experiences." "Hi, my name is Joey and I am a mrlandlord.com addict. But hey, unlike other addictions, this one saves me lots of money."